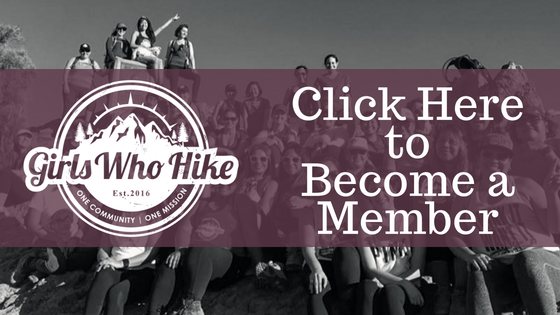 Come join me Ambassador Yara Rymer on my first led hike for the Sunday Summit Series. Each month on a Sunday I will lead a summit hike in Georgia, for January we will hike the Indian Seats Trail to the summit of Sawnee Mountain. We will be meeting at the trailhead at 8:30 am and begin the hike at 9:00 AM. Time: Meet at 8:30 and hike will begin at 9:00 - 12:00 pm. Water required: 2 Liters plus a nutrient snack. Dogs: Dogs are not permitted on the preserve. ALL ATTENDEES MUST REGISTER WITH THEIR NAME ON TICKET AND SIGN LIABILITY WAIVER BELOW.